Lynn Shepherd's first acclaimed novel of historical suspense, Murder at Mansfield Park, brilliantly reimagined the time of Jane Austen. Now, in this spellbinding new triumph, she introduces an unforgettable duo of detectives into the gaslit world of Dickens. London, 1850. Charles Maddox had been an up-and-coming officer for the Metropolitan police until a charge of insubordination abruptly ended his career. Now he works alone, struggling to eke out a living by tracking down criminals. Whenever he needs it, he has the help of his great-uncle Maddox, a legendary "thief taker," a detective as brilliant and intuitive as they come. On Charles's latest case, he'll need all the assistance he can get. 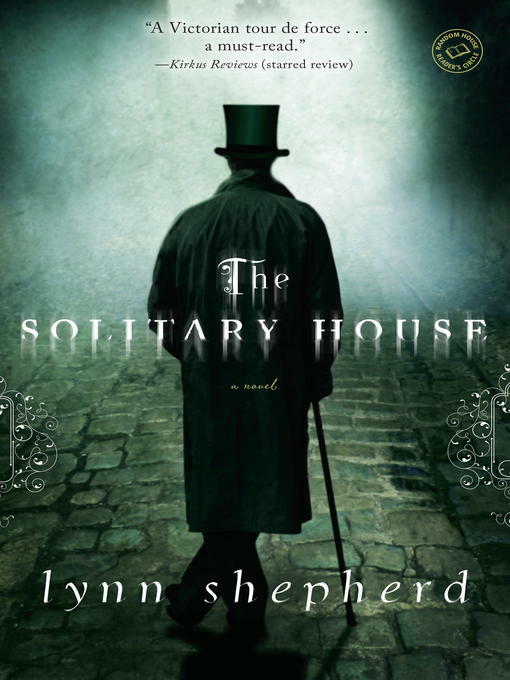 This eBook edition includes two complete classic novels that are referenced in The Solitary House: Charles Dickens's Bleak House and Wilkie Collins's The Woman in White! This edition also includes a discussion guide and an excerpt from Lynn Shepherd's A Fatal Likeness.